Home / Ahmadiyya Beliefs / Master Qudoos, murderer or murdered? So what really happened in murder of Master Abdul Qudoos!!! A news reporter Rana Ibrar who was a non-Ahmadi was murdered in Chenab Nagar by some unknown people. 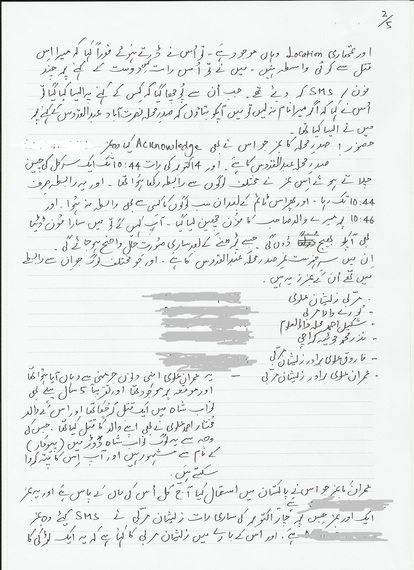 Rana Ibrar had found some serious evidence against Ahmadiyyah cult, so was taken out. 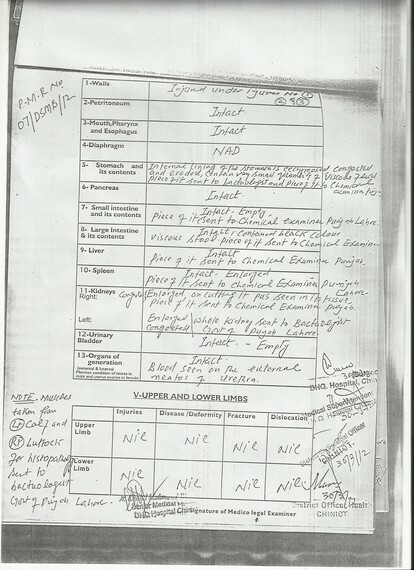 Ahmed Yousaf, close friend of Rana Ibrar, some how had found what Ibrar was working on. Master Qudoos was the sadar of the town where Ahmed Yousaf was living. 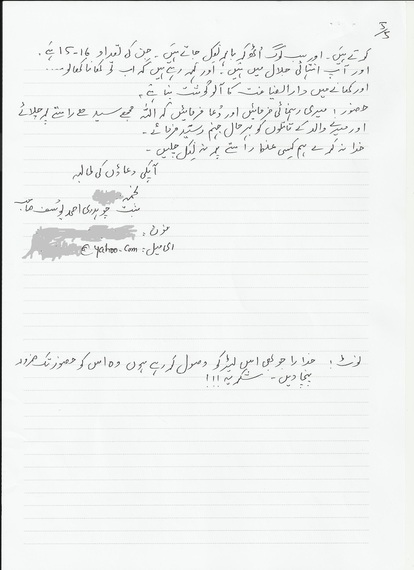 Ahmed Yousaf wrote several times to Qudoos that his life seems to be in danger by the attitude of khuddam of chinab nagar. Actually, master Qudoos knew what was going on and had played a vital role in the murder of Ahmed Yousaf. After the murder, by some pressure from the family of Ahmed Yousaf, Master Qudoos was taken in for interrogation. 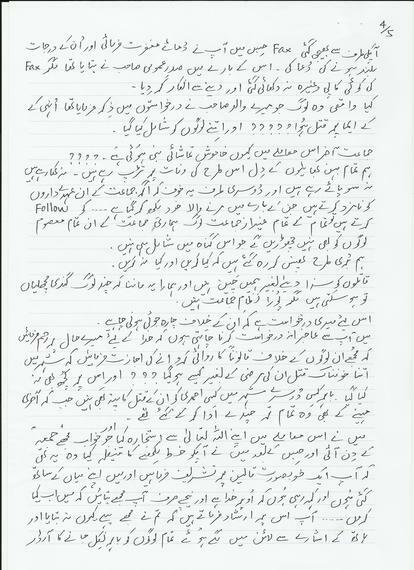 Daughter of Ahmed Yousaf wrote to Mirza Masroor along with his brother and there was an absolute silence on this issue from him. 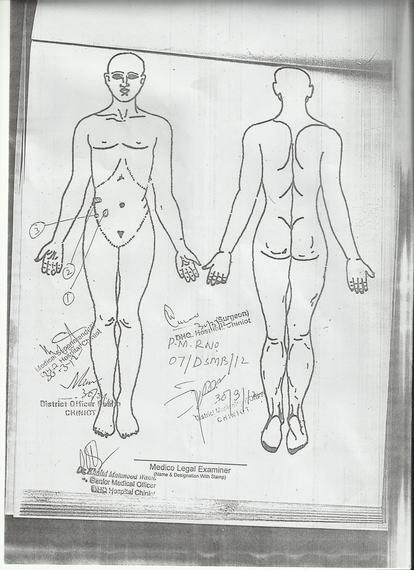 Is it written in the report that he died of complications of torture? Just looking at it the way one wants and making assumptions is fabrication of truth. Somehow some people are making things as they go along to show their point of view ignoring the facts of the case. This is like supporting the crime and people involved in it. How shameful of them? 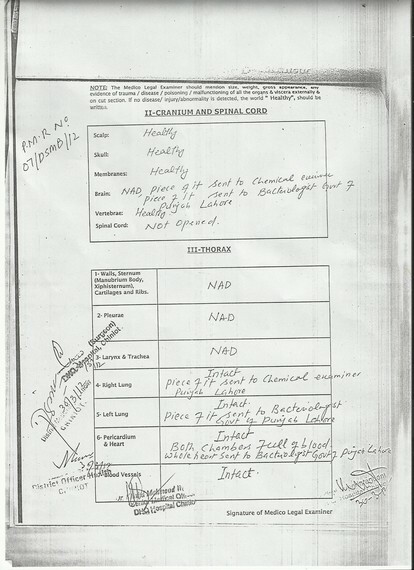 looking at the report carefully shows that he indeed died of complications of torture. He probably suffered kidney damage resulting in blood from bladder and infection in his kidney that can lead to blood poisoning and death. When the cult is caught in the middle of …………just deny everything……..this seems to be the strategy of the cult………….. say that all allegations are false …………..and do not admit any guilt. These are not the signs of true people. True people have the courage to admit their faults and have open minds to accept criticism when factual evidence is provided. It is a shame how the facts are being distorted on this website. Well this is an ordinary citizen of this country, above all, an Ahmadi. 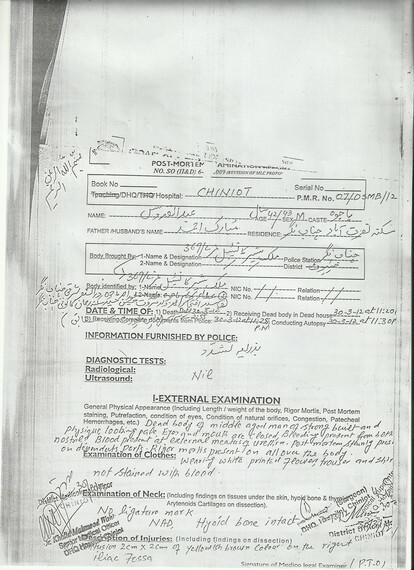 What is the significance of this post mortum report when in country like Pakistan nothing is impossible. 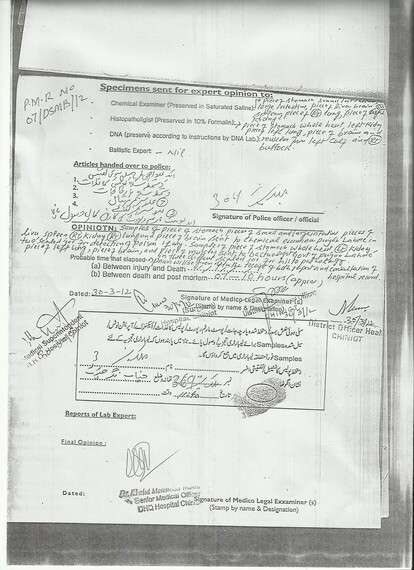 The prime ministers are assessinated, hanged and jailed on basis of fake documents. The only thing we can say here is La’nat ullah alal kazibeen. The current situation of Pakistan is evidence of the La’anat. Yes, truth needs to be revealed and the truth is that right from their founder Mirza Ghulam A. Qadiani to the current leadership they are …………… liars. We have 2 unsolved murders and an Ahmadi mysteriously died. This Ahmadi was a key witness. This Mirza family has been crooked since the 1850’s. They need to shut down their Kar-o-Bar.